As an extension of the classic European holiday, travellers have been flocking to Scandinavia for years. Boasting pristine natural landscapes, cosmopolitan cities and an intriguing culture and heritage, it’s no mystery as to why this is the case. Winter in these regions offers travellers the opportunity to marvel at the enchanting Northern Lights, while summer can be spent kayaking under the radiant midnight sun. Scandinavia is a true classic holiday destination, full to the brim with bucket-list experiences. Read on for Bentours’ tips to make the most of this breathtaking part of the world. 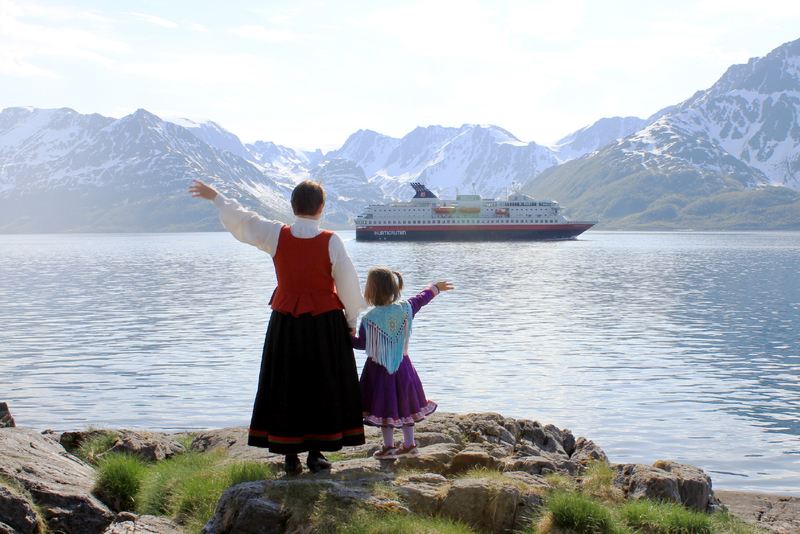 The best way to experience Scandinavia’s natural beauty is to cruise along the coast onboard the local means of transportation – a Hurtigruten voyage. Sailing 365 days a year you can experience four seasons in one voyage, each with their own special charm. There are also four different tour lengths: 6, 7, 11 or 12 days. While the well-known hot spots attract crowds for a reason, it can be nice to escape to destinations that slip under most people’s radar. Swedish Lapland is just the place for this. With classic winter wonderland activities available and unique accommodation such as the Icehotel 365, Swedish Lapland demands to be seen. 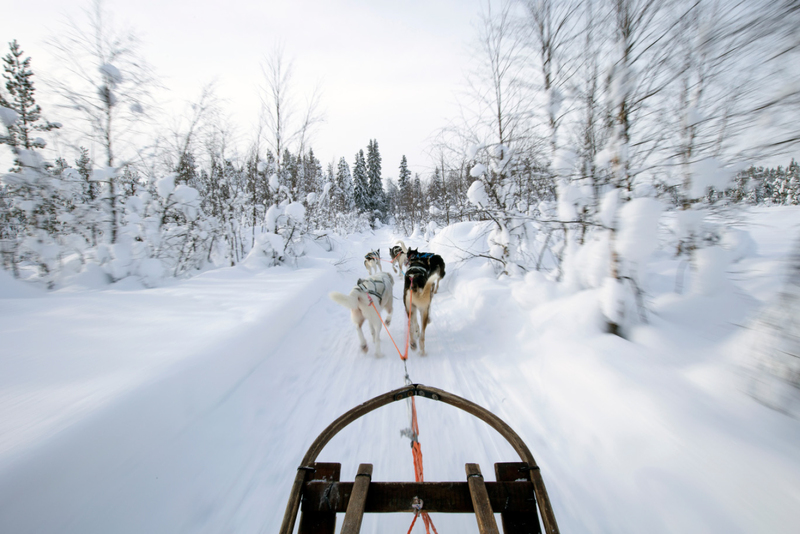 Make sure to visit Kiruna, Abisko and Luleå. 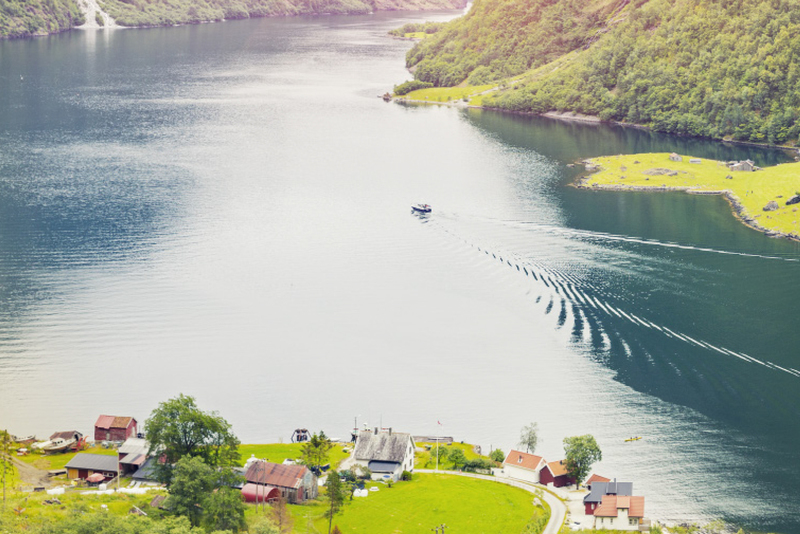 Flam Valley, quaint Voss, Gudvangen, Oslo and ancient Bergen – these are just some of the highlights to be seen in Norway. Cover ground by taking a Norway in a Nutshell tour. This classic journey by rail, bus, and ferry will whisk you straight to the incredible scenery and charming towns. With Australia on the cusp of having a queen on the Danish throne, now is the time to experience this fairytale land. There’s plenty to see in the happiest nation on Earth: the capital Copenhagen, Hans Christian Andersen’s Odense, Legoland’s Billund, funky Aarhus, or artist communities and beaches in Skagen.